Yet another blood pressure drug has been recalled because of fears of impurities added by a lab in China. Drug company Sandoz says it has recalled one lot of losartan potassium hydrochlorothiazide tablets. The impurity, known as NDEA, was found in the drug’s key ingredient made by Zhejiang Huahai Pharmaceutical Co. in China. 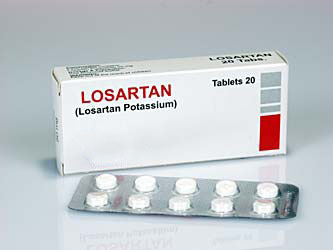 The recalled drug can be identified as Losartan Potassium Hydrochlorothiazide, 100-milligram and 25-milligram tablets in 1,000-count plastic bottles; NDC (National Drug Code) 0781-5207-10; Lot number JB8912; with an expiration date of 06/2020. This product was distributed nationwide to distributors after Oct. 8. This latest recall follows several others announced since July, when the US FDA announced the recall of five separate valsartan blood pressure drugs over possible NDEA and NDMA contamination. Many more were announced in August as the recall spread to Canada and the European Union. And earlier this month, a blood pressure drug known as irbesartan was recalled. 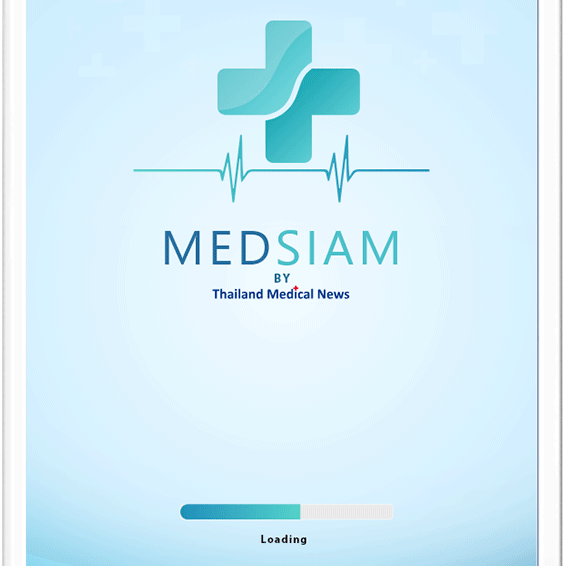 Local Thais or expats taking any of these medications are encouraged to contact their doctors or hospitals or contact the Thai FDA or Thai MOPH for more clarifications.